Application: indoor garden, pot plants, garden, seeding, breeding, farmland, spray plant, greenhouse plants, pipeline cultivation, flowering, etc. 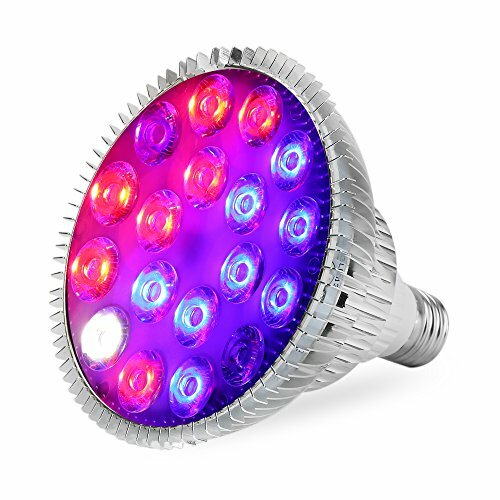 *We can customize LED grow light for you based upon your request. It especially suitable when the plant need extra boost of light, or there is little sun, or in raining, snowing , dark indoor environment, etc. If you have any questions about this product by EnerEco, contact us by completing and submitting the form below. If you are looking for a specif part number, please include it with your message.